The Short Version: It’s pretty rare to find a matchmaker who will say, “You’re not in any position to get matched yet.” But Danielle Metcalf, known professionally as Ms. Hitch, is a mental toughness love coach who takes a different approach in preparing clients to find — and sustain — love. Ms. Hitch works with couples and individuals, including some celebrity clients, to provide them with life lessons and straight talk they won’t find elsewhere. She helps clients address underlying problems through one-on-one meetings in Los Angeles, online work, speaking engagements, and wisdom from her books. Once, a man asked me out soon after he was involved in a bad scooter accident in which he suffered a broken collarbone. I thought to myself, ‘Shouldn’t he be focusing on healing himself instead of looking for a lady to spend time with?’ It was easy to see that he needed to take some time to focus on himself. But, sometimes, issues aren’t as easy to identify. I dated another man for a while before we both realized that he had never addressed the emotional damage he suffered during his time as a photojournalist covering the Arab Spring. Often, people can’t see that they need to work on themselves. Whether that means losing a little weight or finding a way to move past a toxic relationship, people often need to find inner balance before seeking a new relationship. Some singles wonder why they’re not having success in the dating world, and the truth is it could be them that’s the problem, not the circumstances. Mental Toughness Coach and Matchmaker Danielle Metcalf, known as Ms. Hitch, gives it to her clients straight. She’s a graduate of the Mental Toughness University, holds a master’s degree in psychology, and is becoming famous for helping people start living their best lives through self-work. Being a mental toughness love coach is entirely different than being a life coach, who “grow on trees,” according to Danielle. She combines her training in psychology and at Mental Toughness University to make a real difference in her clients’ lives. Instead, Danielle’s clients — who range in age from 28 to 47 — come to her for some tough love. She works primarily with women but also coaches couples who have been together for so long that things are starting to get stale. Instead of working through the same steps with each client, Danielle uses what is known as a “Facilitated Introscope” to work toward a lasting solution. Danielle frequently speaks to gatherings of women who are finding challenges in the dating world. She often answers questions about the issues that come from social media’s infiltration of our lives. She’s also an author of popular books including, “Why Married Men Cheat: Real Men, In Real Relationships, Sharing Real Stories.” Perhaps unsurprisingly, cheating is a common issue that people raise when talking to Danielle. Cheating is often not the affliction, but instead a symptom of deeper issues within the person. Danielle said that cheating often happens because people don’t think critically enough about whether their partner is right for them. Some couples don’t figure that out for 10 to 20 years, after building a life full of memories together. Those couples often call Ms. Hitch. Danielle specializes in shadowing, even living with a couple to be in the thick of things if needed. Danielle is excited about some significant upcoming changes that will allow her to help even more singles and couples find love — and keep it. 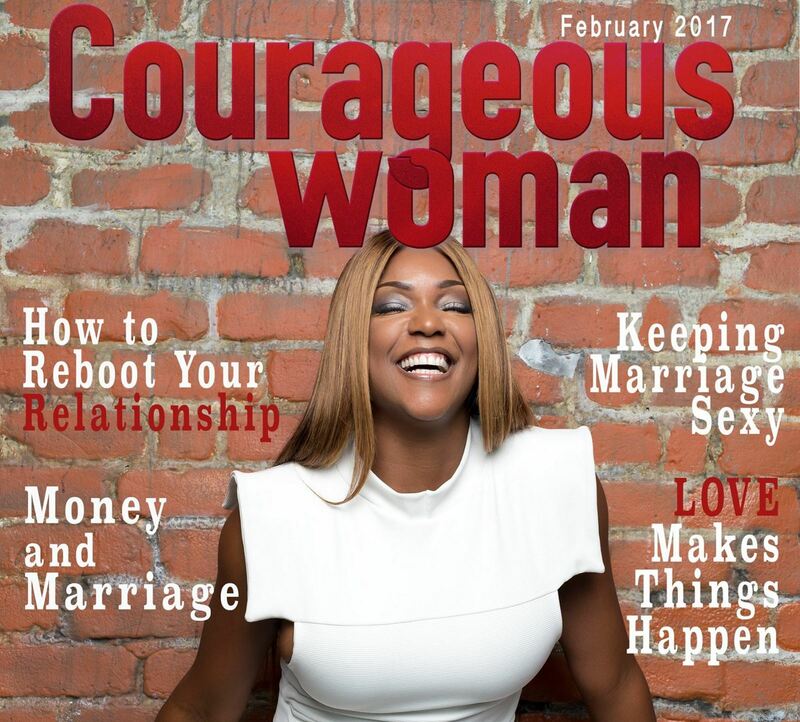 She has five new books in the works on topics including mental toughness secrets, the reasons and excuses married men give for cheating, and tips for practicing what you want to become. Danielle is also designing a lingerie line and gifts to keep the spark in established relationships — or heat up new ones. The goal, she said, is to speak the truth to couples about focusing on themselves before finding the right person. And she believes she was born to do it. Ms. Hitch is best known as the Mental - Toughness - Love Coach! Based out of Beverly Hills CA, Ms. Hitch offers services and coaching as a relationship expert in her field.